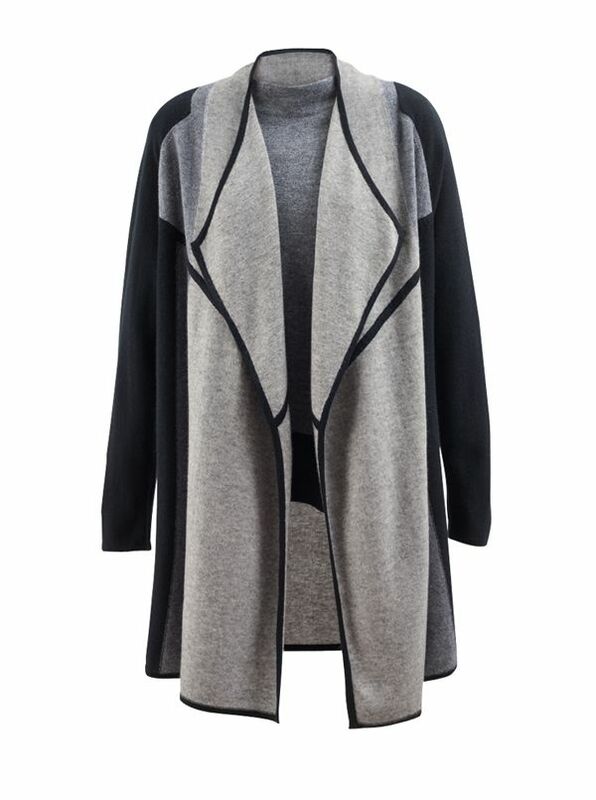 Cashmere Color Block Cardigan is all about design and style, in 100% 2-ply cashmere. Open, longer, luxe. Imported.